The Serta® iComfort Blue 300 Firm mattress from Mattress World Northwest is the ideal design for people who desire memory foam contouring, extra support for their upper, mid and lower back, and a lightweight, breathable feel. With a top-layer featuring TempActiv™ gel and Evercool Fuze™ memory foam, this premium design is made to help regulate your temperature while you sleep. Unlike traditional foam mattresses that can trap heat, the Blue 300 will help keep you comfortable, even on a balmy summer night. An industry-leader for generations, Serta products are designed with decades of experience and the latest cutting-edge technologies. The iComfort Blue 300 Firm mattress uses patented Deep Reaction™ memory foam for a substantial, deep down feel that isn’t often found in all foam mattresses. Manufactured from only choice materials and made to last, you’ll have thousands of nights worth of rest on these fantastic products. Take home a Serta Blue 300 mattress today, and enjoy a 10 year warranty. Locally owned and operated, Mattress World Northwest is proud to provide the Portland metro area with top-of-the-line products and friendly customer service. The support my back needs, FINALLY! The support my back needs, FINALLY! 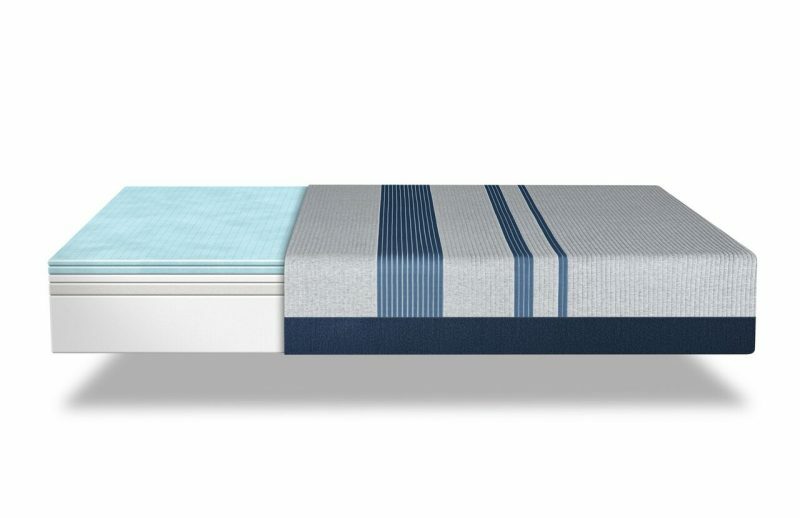 I’ve tried a few mattresses over the years, and the firm Serta Blue 300 is the best. It gives me the support my back needs after a day on the jobsite. The perfect bed for me. The Serta Blue 300 Firm mattress is the perfect bed for me. Comfortable, but with plenty of support, I’ll have many nights of sweet dreams on this model.